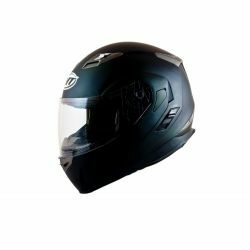 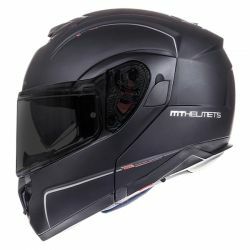 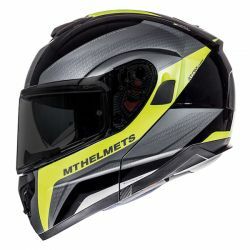 MT Helmets There are 14 products. 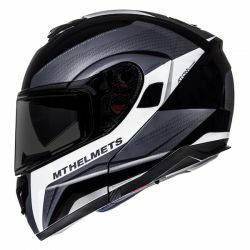 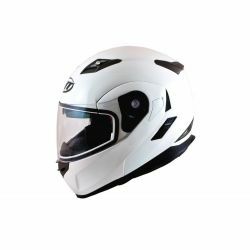 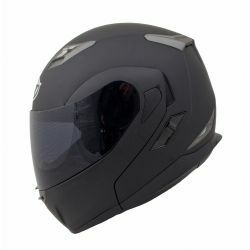 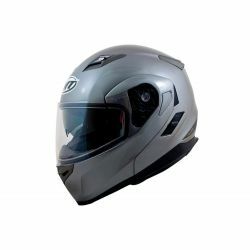 OVERVIEW The Atom is MT's answer to a reliable long-distance helmet with the everyday usability of a flip-front. 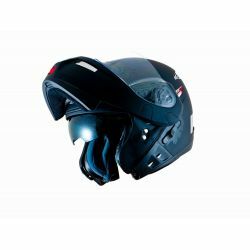 Traditional flip-up helmets suffer from excessive noise which the Atom solves with a brand new four-way neck curtain system and lower liner flaps, keeping noise to an absolute minimum. 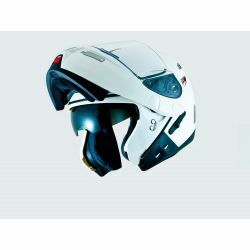 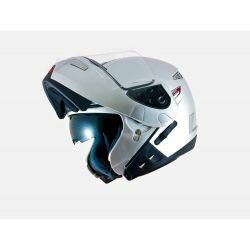 OVERVIEW State of the art modular/flip helmet, with single button mechanism and drop down internal sun visor. 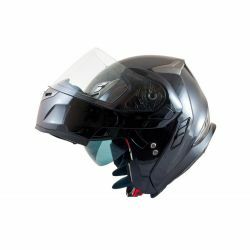 The Flux comes with a Pinlock Ready Max Vision Visor.